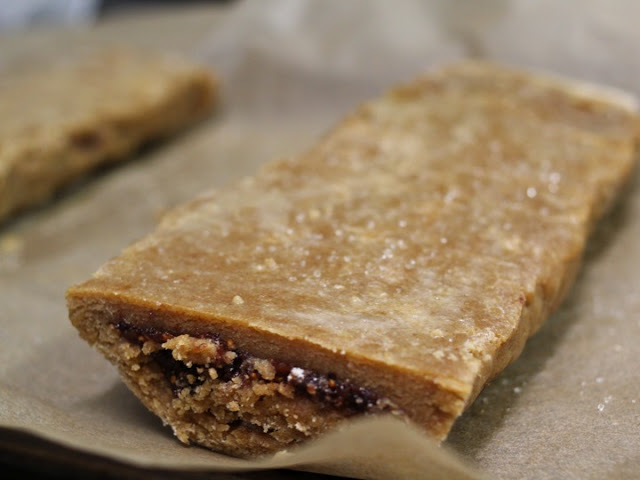 It’s worth taking the time to make homemade fig bars, which will blow your Fig Newtons, or any variation of store-bought fig bars, out of the water! From the moment I sunk my teeth into one of Metropolitan Bakery’s fig bars, I knew Philadelphia would treat me tenderly. Oh, how I miss my city of sweet brotherly love and farm-to-city integrity! When I drove out of Philly, after college and a subsequent year working with Fair Food Philly to build a farm-to-university toolkit, my Metropolitan Bakery cookbook took the passenger seat – last item to be packed and first one on the (new) kitchen shelf. 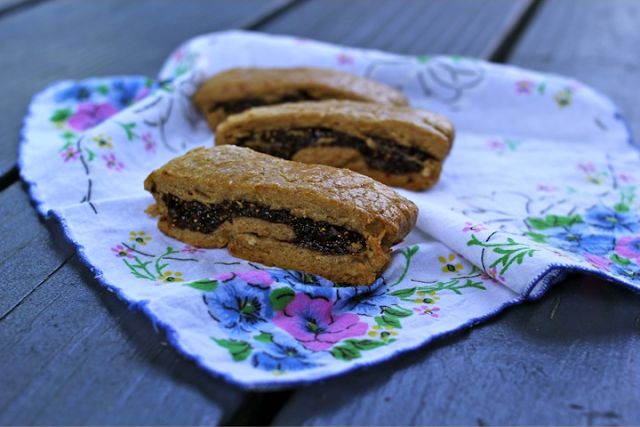 In nearly every city I’ve lived since Philly, I’ve tried to recreate these gorgeous treats. My first attempt was at Mamma’s house in Norwalk, CT: delicious but messy. The altitude thwarted my attempts in Quito, Ecuador. 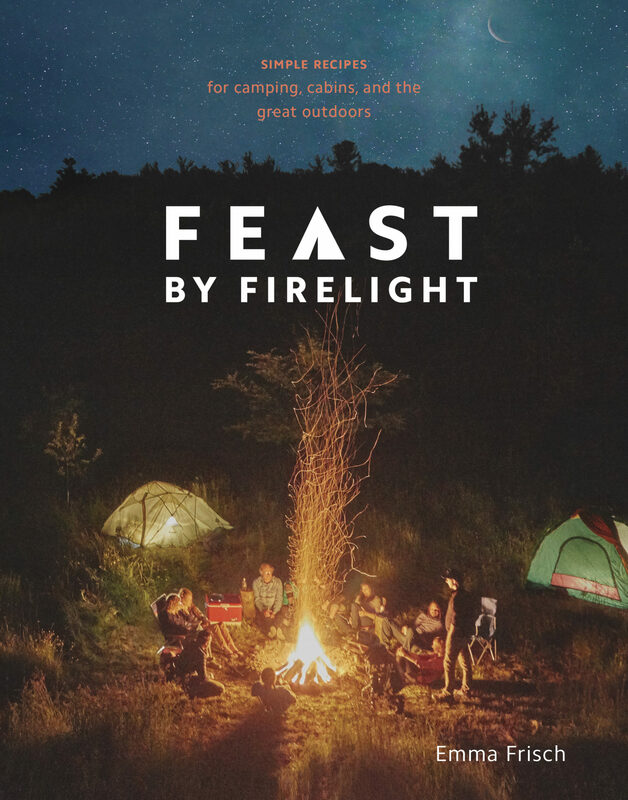 In Matagalpa, Nicaragua it was impossible to find all the right ingredients, and no degree of creativity resulted in anything close to these fabulous morsels. And here I am now, in Ithaca, NY, closer to perfection but still far from it. I’m convinced the secret lies somewhere between the talented artisans who created this recipe and something in the Philly water. In a large bowl, sift together (or mix with a fork) the flour, baking soda, cardamom and sea salt. 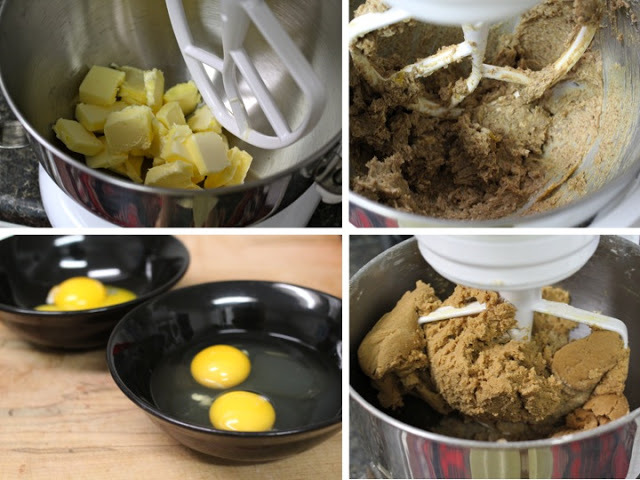 In a large bowl (or in the bowl of a heavy-duty mixer with a paddle attachment) beat the butter and brown sugar with a fork until light and fluffy. 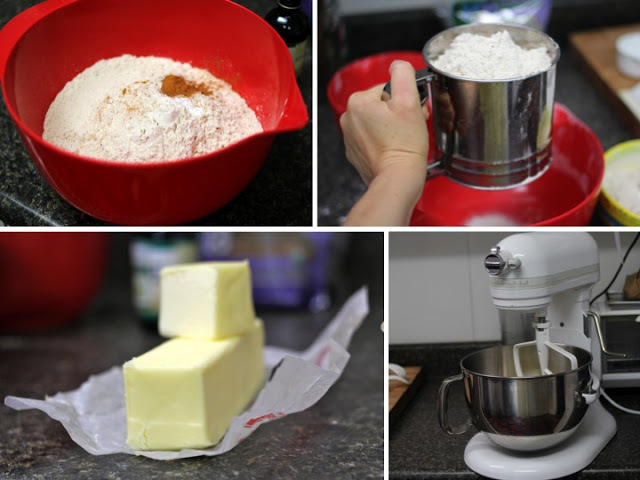 Gradually add the flour mixture in to the butter mixture until combined. 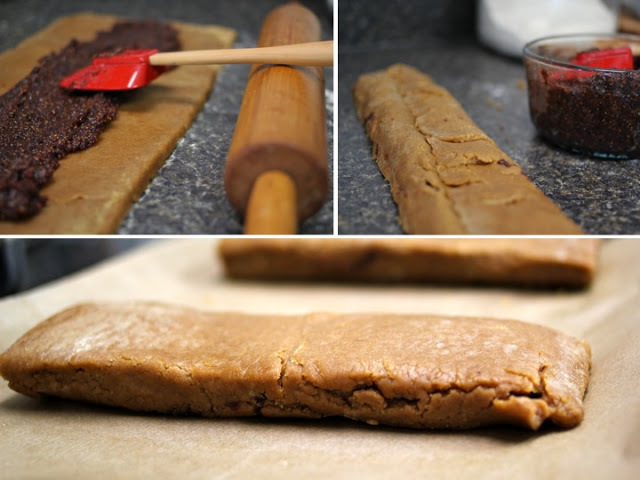 Remove the dough from the bowl and shape it into a rectangle. Wrap the dough in plastic wrap and refrigerate for at least 1 hour or overnight. In a medium saucepan, combine the figs and water. 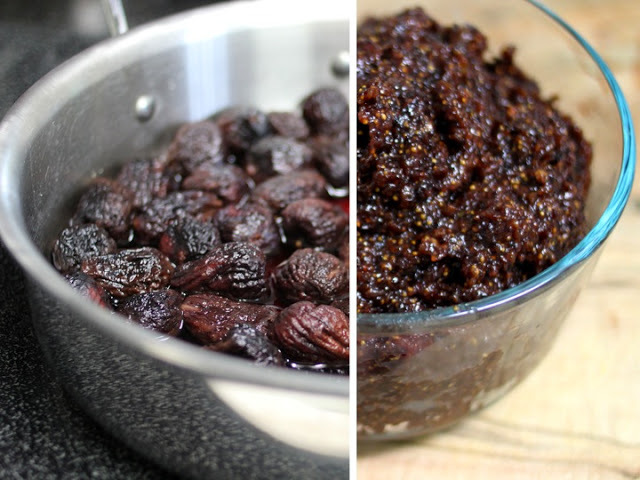 Bring the water to a simmer over medium heat, and simmer until the figs are soft and tender - for about 10 minutes. 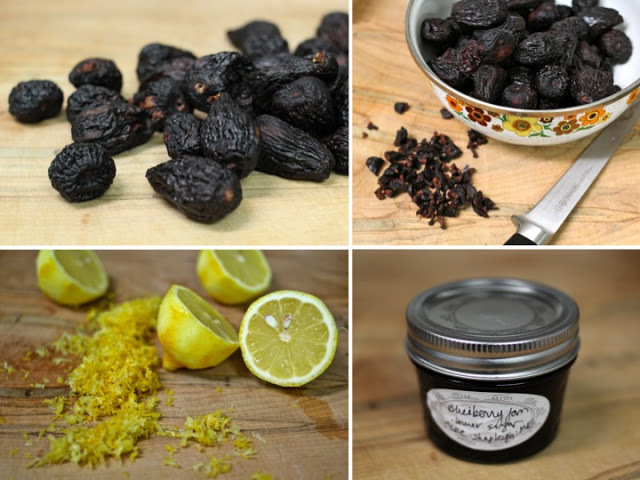 Transfer the figs and cooking liquid to a food processor. Add the preserves, lemon juice and zest. Process until smooth. Preheat the oven to 350. Line 2 baking sheets with parchment paper or grease them with butter or oil. 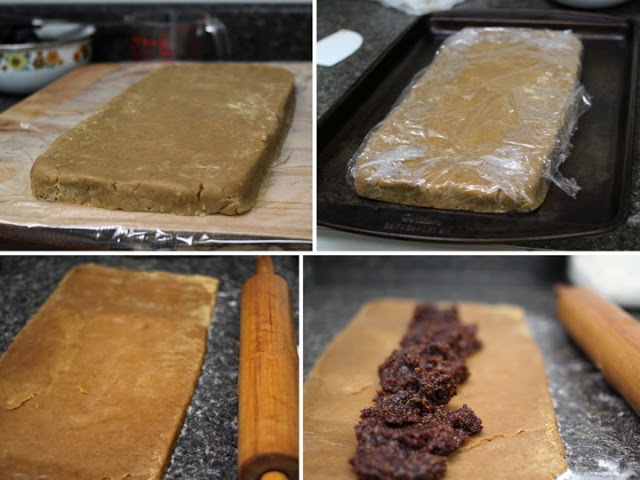 On a lightly floured surface, roll the dough into a 24 inch by 6 inch rectangle. 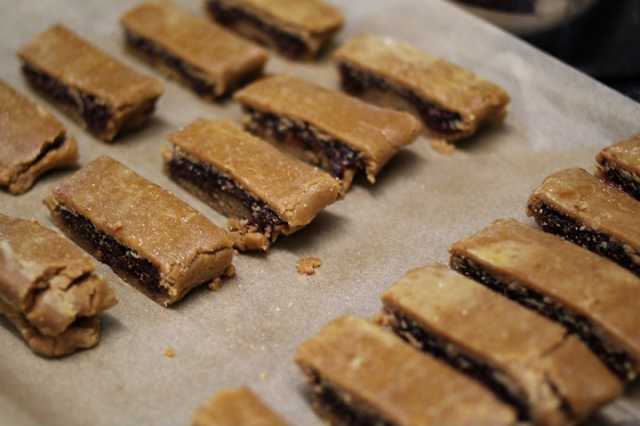 Using a spoon or spatula, spread a 1.5-inch strip of filling down the center of the rectangle. Fold each long side of the rectangle toward the center of the strip of filling, so the sides slightly overlap. Cut the dough into two 12-inch logs and return to the refrigerator for about 15 minutes. Meanwhile, beat the egg in a small bowl. Transfer each log, seam-side down, to a cutting board. Brush with the egg glaze and then sprinkle with crystal sugar (optional). Cut each log into twelve 1-inch thick slices. Place them on the baking sheet about 2 inches apart. Transfer the bars to wire racks to cool. 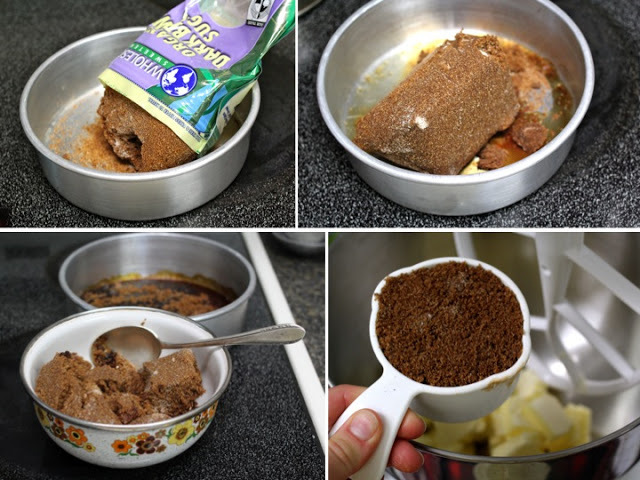 If you have a microwave, dump the rock-hard sugar into a microwave-safe bowl. Run the microwave on express for about 1 minute. If the sugar doesn't soften, add a splash of water. If you only have an oven, like yours truly, place the sugar in an oven-proof dish with a splash of water. Put the dish in the oven, heated to 350, and let it soften for about 5-10 minutes. 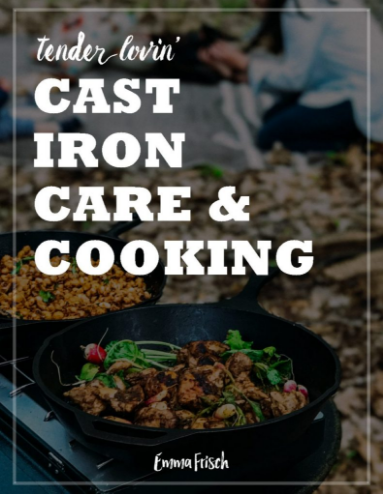 The sugar that touches the water will begin to bubble and cook on the bottom of the dish, but the moisture will help soften the remaining clump - which you can separate from the cooked sugar and use as instructed.